!! OMG, they killed Kenny! South Park renewed through 2019 !! Matt Stone and Trey Parker will continue into 20 years of directing every episode of the wildly popular and crass TV show South Park . Are you still watching after all these years? 1 Comment on "OMG, they killed Kenny! 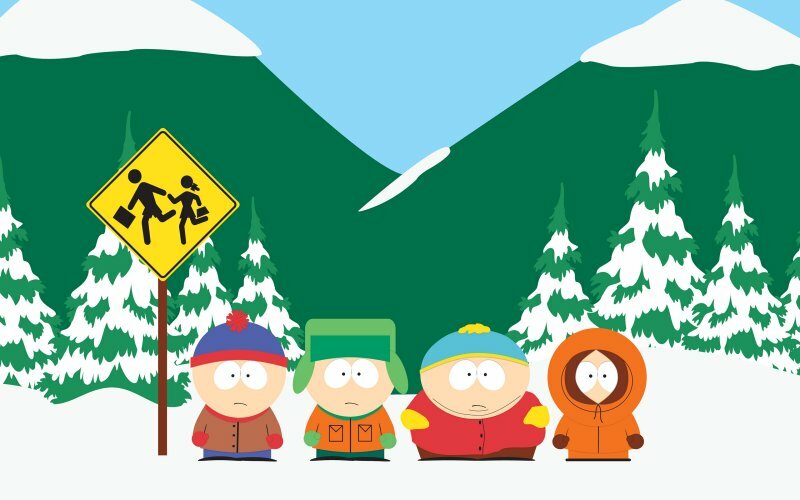 South Park renewed through 2019"
Yeah, they have a few clunkers, but there are some damn good episodes still. The Trans-Lorde episode was great. And that Game of Thrones trilogy was hillarious.